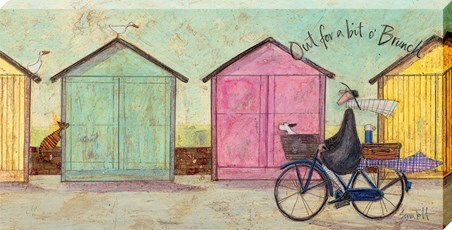 Mr Mustard and Doris the dog have jumped on a plane from Brighton and headed off for an adventure in Sri Lanka! Famed for its ancient Buddhist ruins Sri Lanka is also home to a number of Asian elephants, Ernest and Doris are pictured here riding the king of the jungle along a river bank. 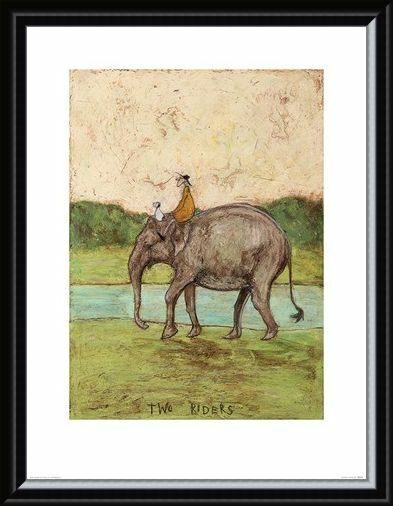 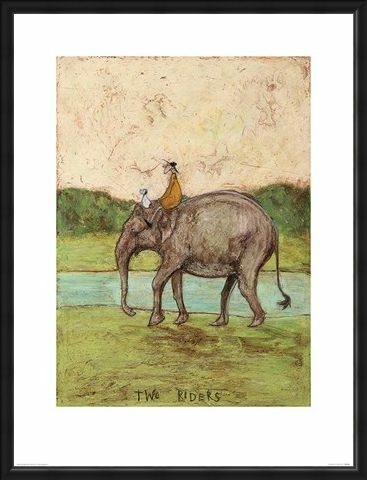 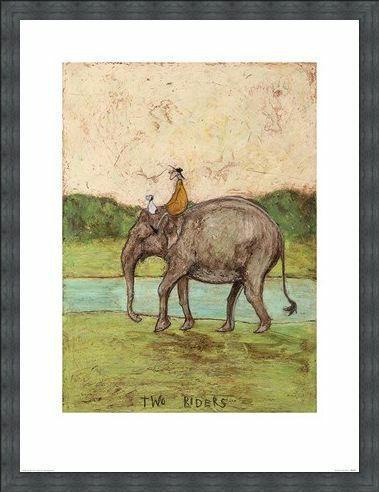 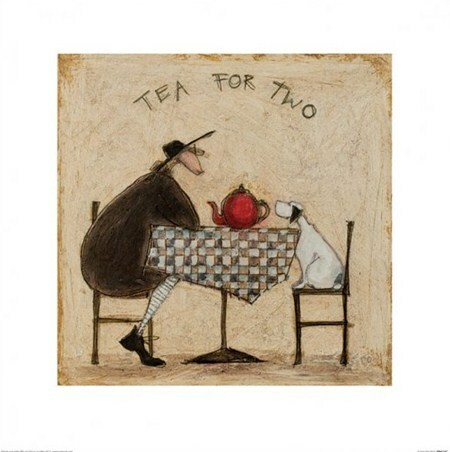 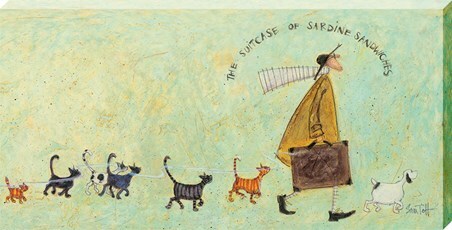 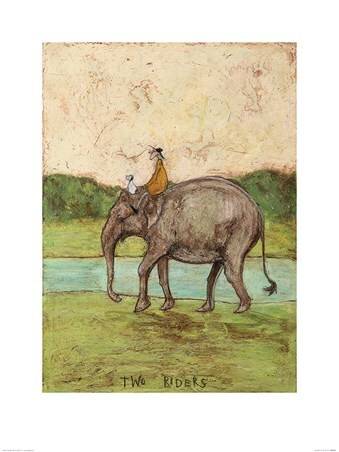 Appropriately titled 'Two Riders' this colourful and imaginative piece of art from artist Sam Toft is sure to bring some culture to your home.